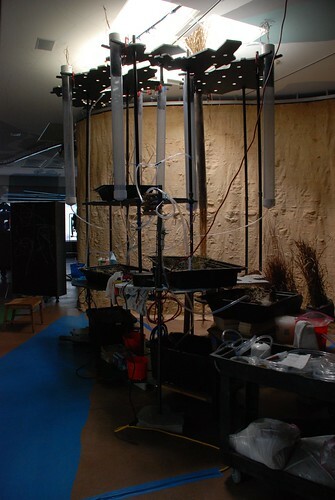 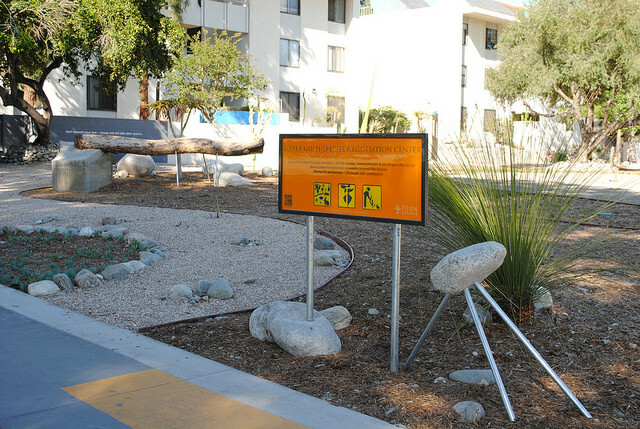 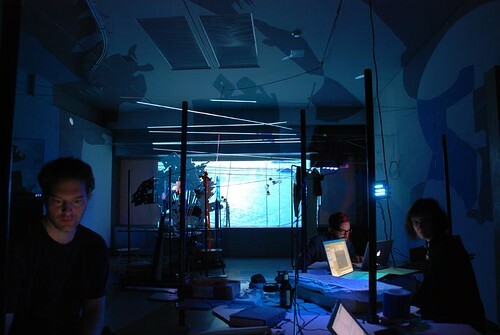 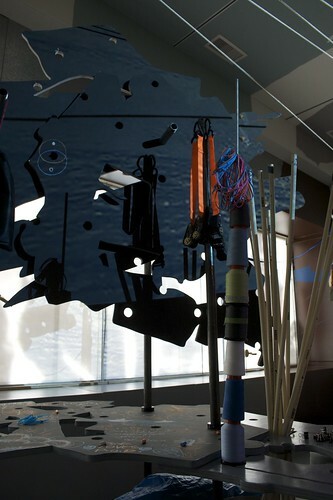 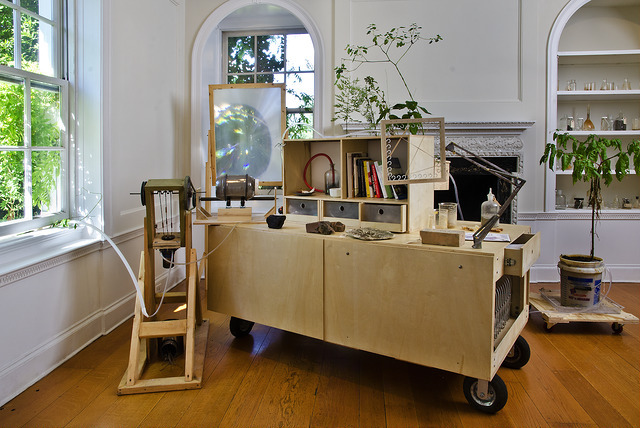 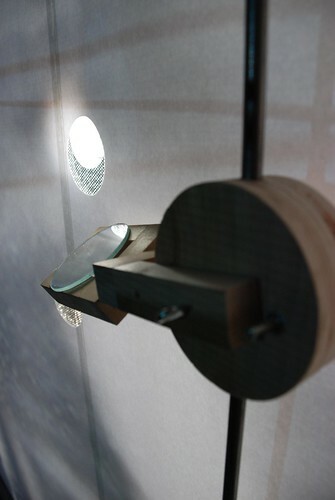 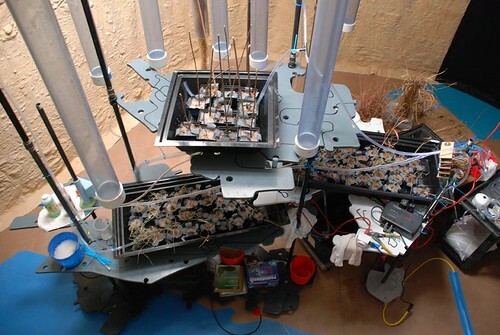 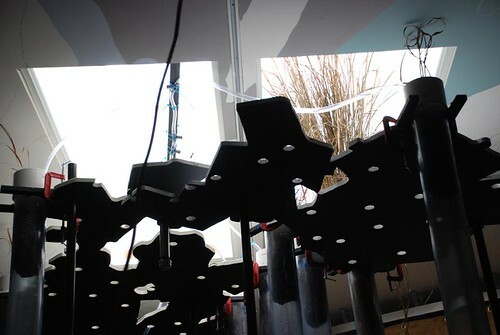 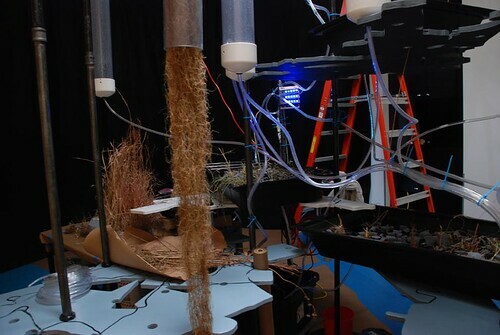 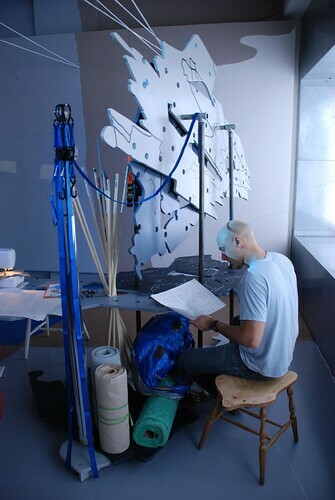 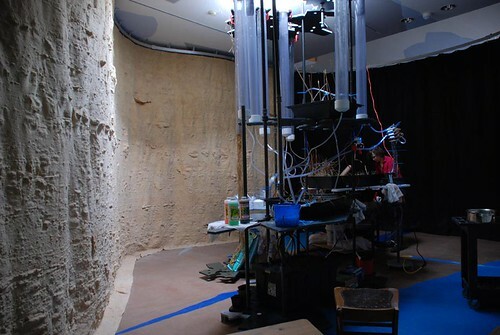 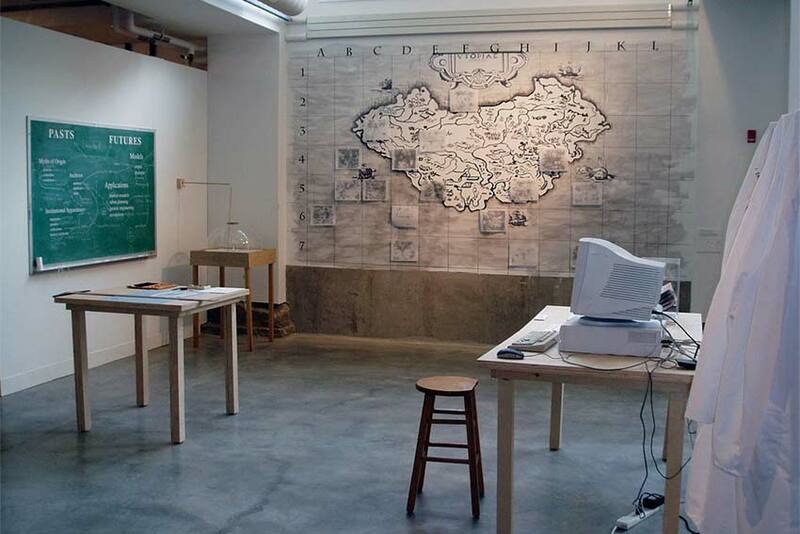 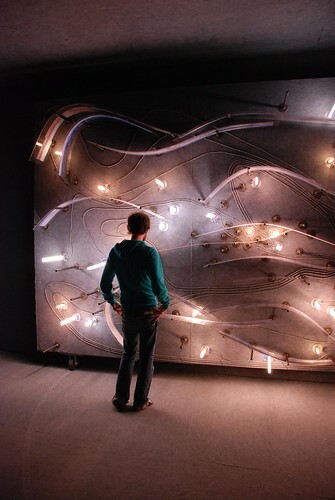 “Deep Time Rapid Time” is a laboratory/training site for sensing and rethinking temporality. 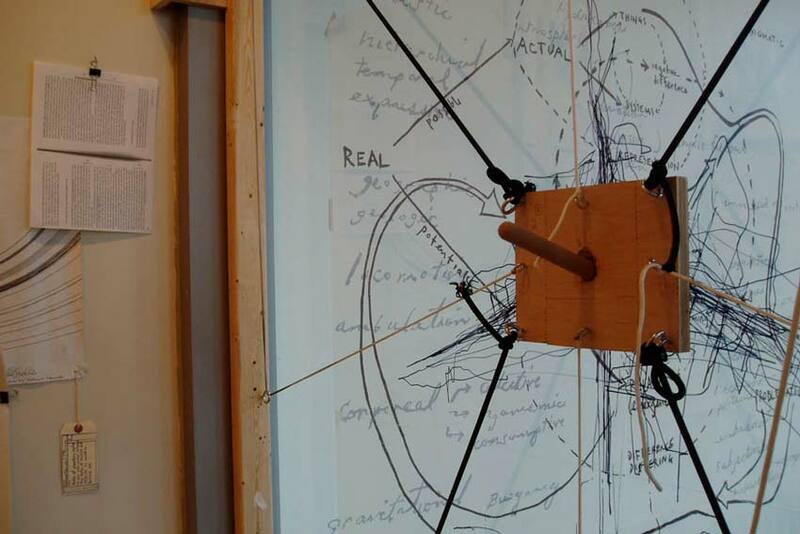 At the center of the investigation is a philosophical question about how we sense time which, spurse argues, holds deep practical and political implications for our contemporary situation and for our rapidly changing future. 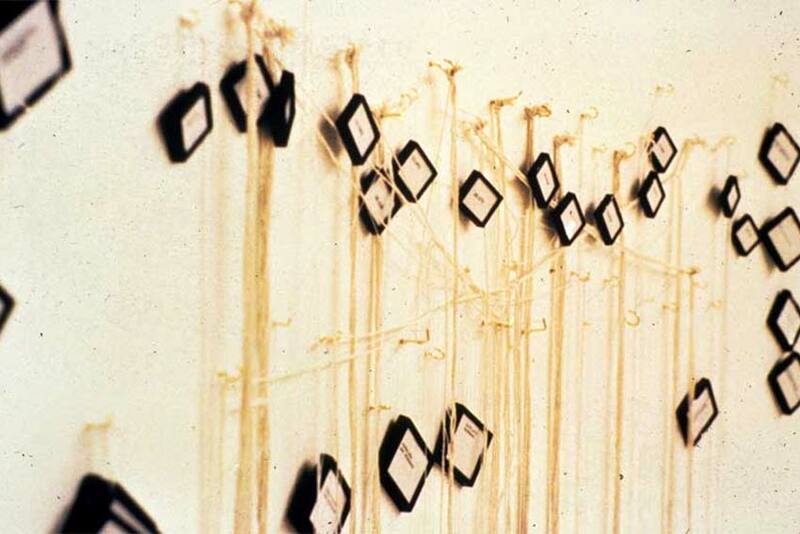 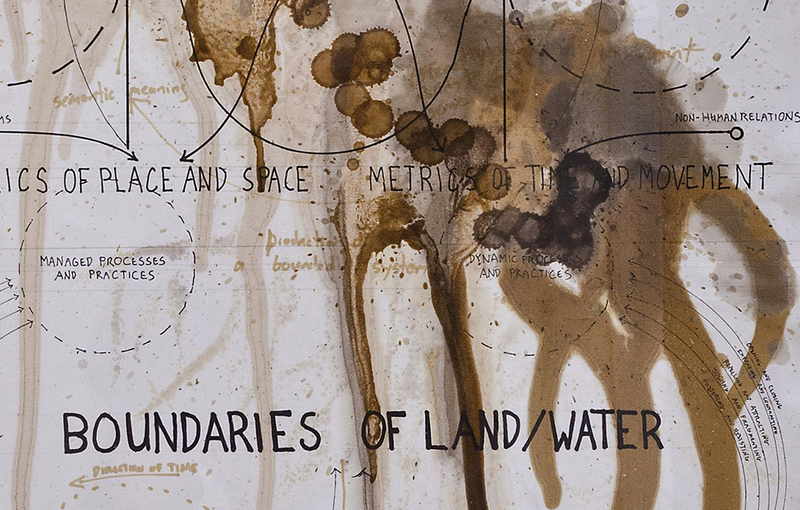 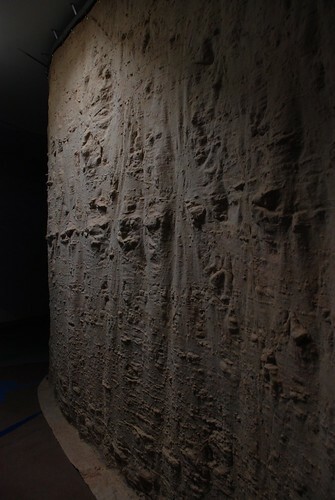 “Deep Time Rapid Time” begins with questions such as these and aims to address them at levels beyond abstraction or representation—viewing them as embodied worldly problems which can be creatively and collaboratively engaged to create “new modes of enaction” using a wide range of experimental strategies. 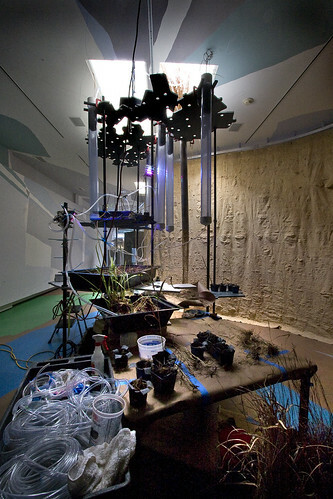 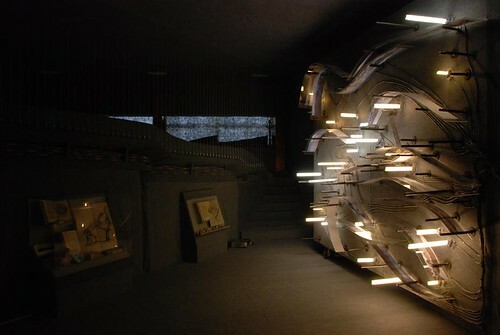 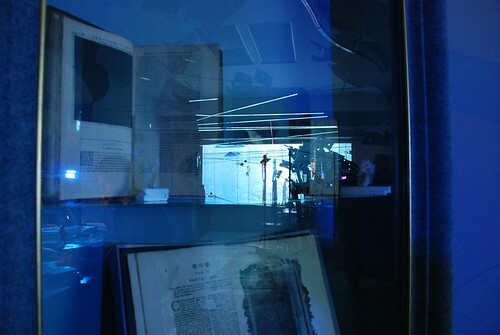 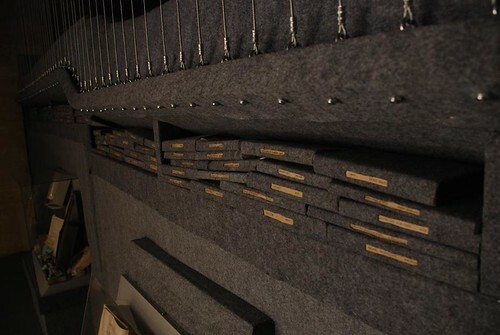 As such, the project is also conceived as an “elaborate emergent trial/game,” with materials and logics drawn from the realms of clothing and textile design, plant biology and engineering, paleontology, architecture, philosophy, rare book holdings, augmented reality/visualization research, and numerous other sources.